How I Sell your House | 28-Step Home Marketing Plan! How We Sell your Tooele County Utah Home! Selling your Tooele home takes a lot more than adding it to the MLS listings and putting a sign in the front yard. There are nine critical areas that must be addressed to ensure that you get the best result when selling your home. If you're ready to sell, contact us today to take advantage of the many things that I do for my listing clients to save them time and trouble - and to ensure that their homes sell as quickly as possible, and for the most money possible! Education – Keep you educated and up-to-date on listing and selling market conditions in your area. You will be connected to our auto- feed and receive all weekly and monthly blogs about market conditions and home sales in your area. Supply net sheet so that seller and agent agree on expectations. Keeping You Informed – Provide updates on all activity regarding your home: agent showings, open house attendance, agent tours, sign inquiries, etc. (see copy of the pt2 listing views). Home Preparation - Suggest constructive changes to your home to make it more appealing, and a sale more likely, to interested buyers. Home Staging - Present you with professional advice on presenting your home to show exceptionally well, and sell for the highest possible value. MLS Exposure - Submit your home listing for exposure to over 14,000 active agents in the Wasatch Front Multiple Listing Service system. Agent Tours - Place your home on the Tooele County Realtors weekly bus tour schedule for examination by agents specifically interested in property in your area with motivated buyers. Personal Promotion to Agents - Create a custom publicity flyer about your home for personal distribution to each active agent in the community. Exposure to the Real Estate Board and Point 2 Agents- Promote your home by distributing flyers, brochures, and making personal announcements at real estate board meetings. Currently we have handshake agreements with over 460 Utah agents to promote your home. Agents are added daily. Internet Exposure on Google - Generate no less than 1000 page viewings per month on our website through Google search engine featuring your property. Internet Exposure on Yahoo - Generate at least 1000 website page views through the search engine Yahoo, using the sponsored search program each month. Virtual Home Tour - Prepare a professional virtual home tour and selling feature presentation for your home so that buyers can experience the uniqueness of your home 24 hours a day. We will have quality material with which to market your home. Exposure on Point2 NSL– Utilize the Premium package upgrade on Point 2 exposure engine that automatically appears on high traffic sites such as Google Base, Yahoo, Trullia, Oodle, Real Estate . Com, Propsmart, live deal, and Homes. Neighborhood Promotion - Send a personalized letter to residents in your neighborhood promoting the features and lifestyle benefits of your home. Toll-Free Telephone Promotion - Include your property in the PROQUEST 800# Marketing Program so that prospective buyers can listen 24 hours a day about the virtues of your home. Target Market Promotion - Promote your home in the industry specific Newsletter "Your Home Club" that is mailed twice a month to more than 1000 prospects in your market area. 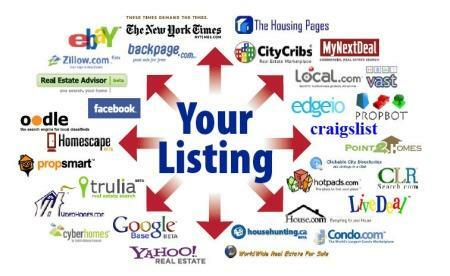 Salt Lake Market - Your home promoted on 3 websites focussed on the real estate market in Salt Lake City. IE: saltlakecityutahhomesforsale.com, saltlakecityuthomesforsale.com and Active Rain. Local Advertising - Advertise your property in 2 local community high volumn websites and a minimum of 8 social media sites. Custom Home Descriptions - Create a custom flyer of features and lifestyle benefits of your home for use by cooperating agents showing your home. Custom Listing Book - Create a custom "listing book" to be placed in your home for buyers to reference home features, lot, utility, and tax information, neighborhood benefits, schools, shopping, medical, and other buyer benefits. Easy Access for Showings - Enhance convenience & seller security of buyer viewing by placing home on a keybox. 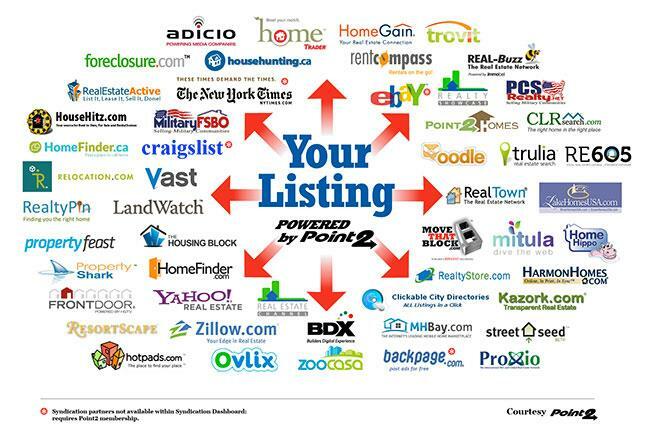 Open House Promotions - Promote your home to the public through Open Houses, where appropriate. Professional Signs - Maximize showing exposure through professional signage. Tracking Interest - Track all home showing agents using integrated keypad. Potential Buyer Motivation - Follow-up on all agents who have shown your home to answer questions, and further motivate buyer interest. Potential Buyer Evaluation - Ensure that any offers from buyers are pre-qualified and capable of closing on the purchase. Negotiations - Represent you in contract negotiations with buyers to help generate the highest selling price for the home. Managing the Closing - Coordinate escrow, financing, and closing activities on your behalf to ensure a smooth, hassle-free closing. Managing The Bottom Line - Personally deliver your proceeds check at closing of your home! Contact Us Today & Let's Get Your Home Out There FAST!